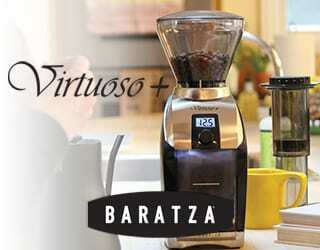 You’ve worked hard all year, carefully pruning, fertilizing, harvesting, processing, and drying your coffee. But the work doesn’t stop here: now you need to prepare your crop for export. 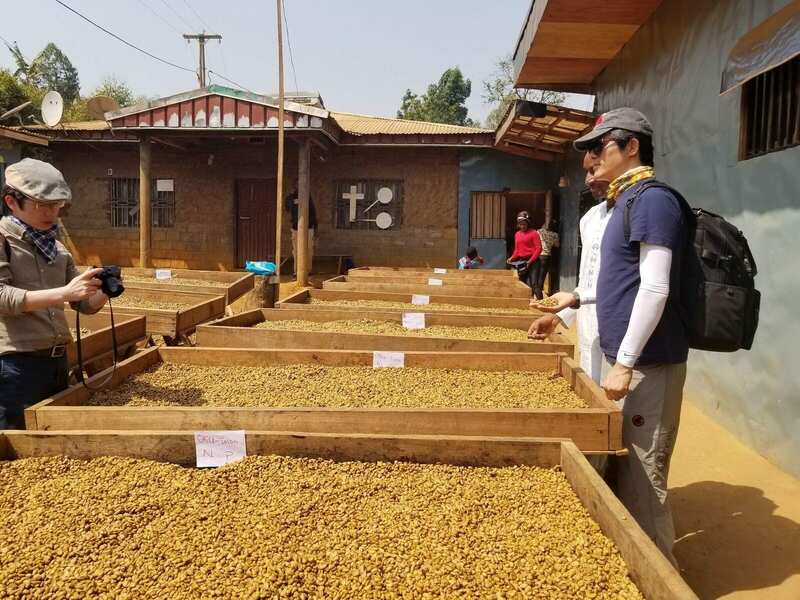 Whether you’re exporting it yourself and selling it direct to the roasters, or whether an importer has bought your coffee, following best practices can result in better coffee quality, better business relationships, and better prices paid. And following bad practices? You might see cup scores dropping dramatically – and your profits with them. 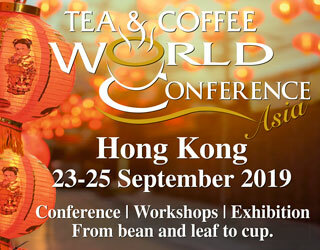 So, let’s take a look at how to prepare your coffee for export. 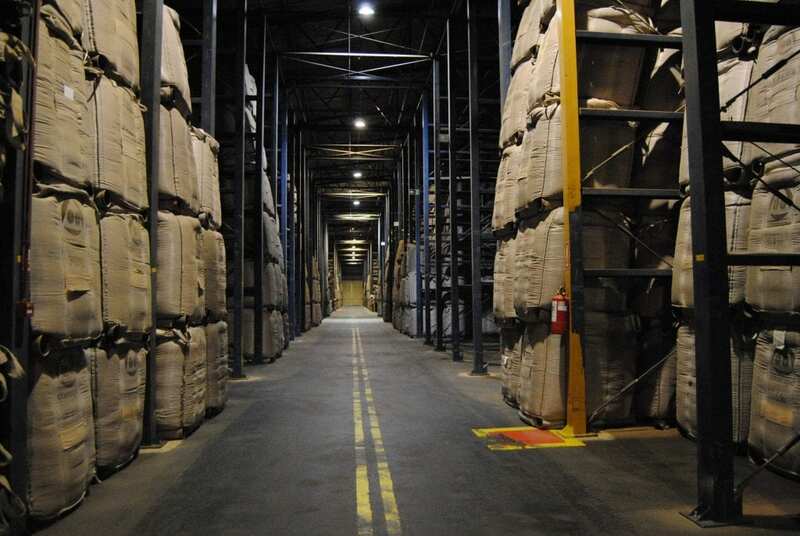 Coffee is stored, awaiting export, in a warehouse in Brazil. 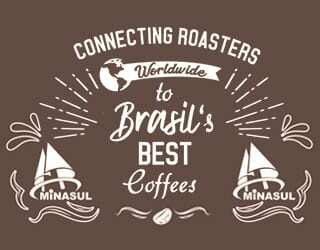 Some producers sell their coffee to an exporter, allowing them to take care of the actual transportation of the coffee. Others work with a direct trade roaster, which in theory (but not always) should result in higher prices paid, or with an importer. In this case, they may need to arrange for coffee to reach the port themselves. And some producers branch out, becoming producer, miller, and exporter. Which path you choose depends on your goals for your business, your customers, your marketing, the contracts you sign… and more. 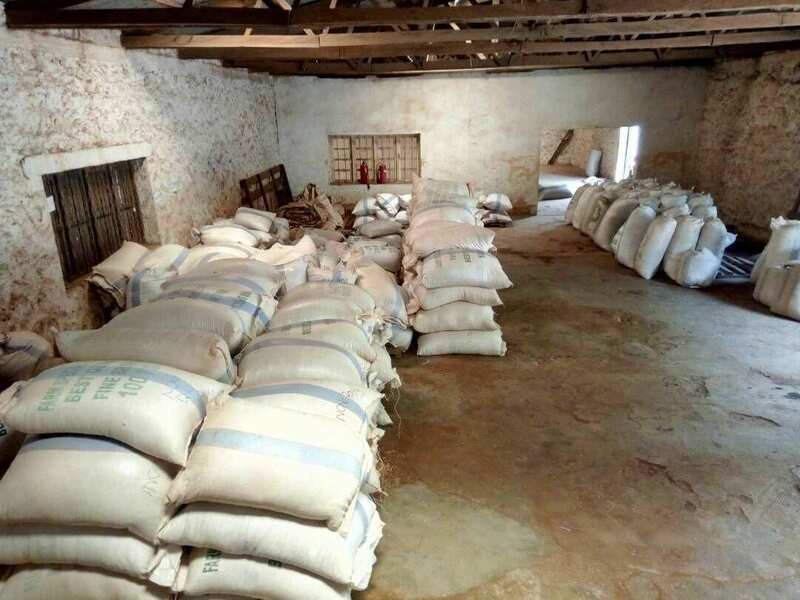 Even if you’re not exporting your coffee yourself, you will probably still have a certain level of responsibility for it during the exporting process. 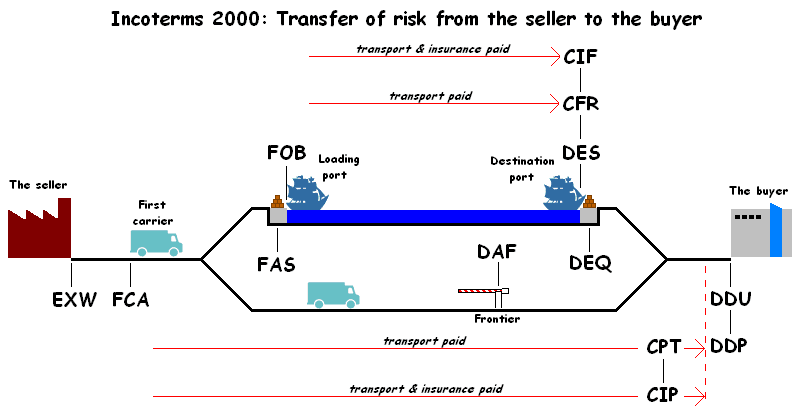 How much depends on the INCOTERMS in your contract. EXW – Ex Works: “The buyer takes ownership and assumes the movement and storage risk from [the moment that they take ownership].” This normally refers to overland shipping from a warehouse. Producers, before you sign a contract or agree to a price, make sure you know exactly what INCOTERM is being discussed and what it means for you. CIF can be much costlier, and much riskier, than FOB. So, should you export yourself? Sell to an in-country buyer? 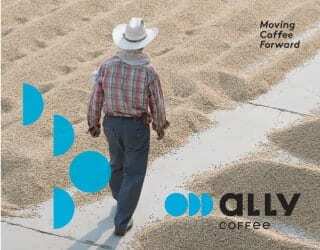 Negotiate FOB contracts with direct trade roasters or specialty importers? This is a big decision. The more responsibility you take for exporting, the greater the risk, the greater the cost, and the greater the opportunity for profit. In theory, exporting coffee should lead to a greater income. So too should FOB compared to selling to an in-country buyer. But this depends on your systems. 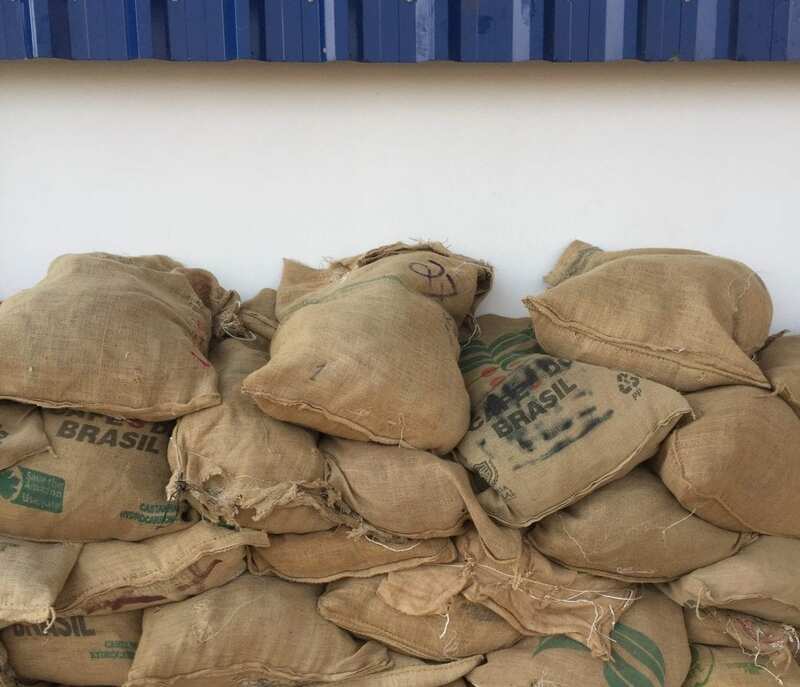 Transporting coffee in poor conditions can see you operating at a loss (in certain packaging, even if stored correctly, coffee can lose as much as 10 cupping points in a year). Inefficiency can see costs rise faster than income. And bad luck can hit even the most organised and cautious of producers. Cash flow – do you need to be paid straight away or can you wait until you’ve exported the coffee to the destination country and then sold it? And remember, the decision will also depend on what your business partner wants – and on your contacts and marketing. After all, deciding to work with a direct trade roaster is easy. Finding one and signing a business contract can be a lot harder. But this is true whether you’re exporting or merely selling your coffee to an in-country buyer or coyote. 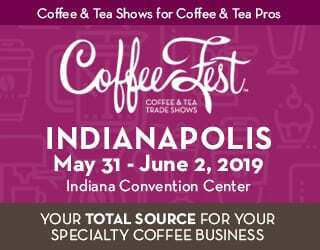 There are many practical points you should consider, in order to maintain your coffee quality, ensure timely delivery, and ultimately satisfy your business partners. 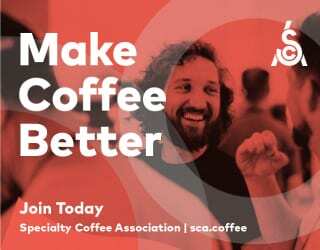 Because after so much hard work, you don’t want to lose a sale or be forced to refund buyers because the coffee was delayed in transit, damaged, or simply not in line with expectations. A successful coffee sale must begin with a buyer. It’s time to adopt a more commercial mindset. In a sale, you must always be aware of the real price of the coffee. 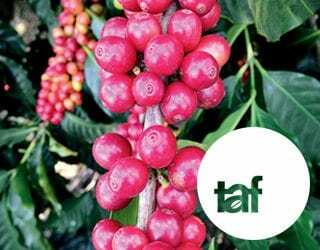 This means knowing the fluctuations of the international market, the quality and value of your coffee, how much it costs to produce that coffee, and how much a certain offer actually represents. 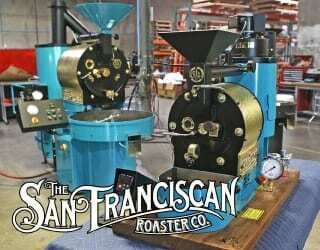 If you’re selling directly to roasters, they will want to see samples. 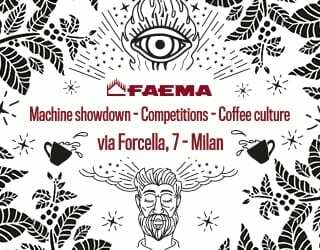 It’s a matter of agreeing with your roaster about what samples, when they will arrive, and what each party is responsible for. Then, just make sure you stick to the set schedule. 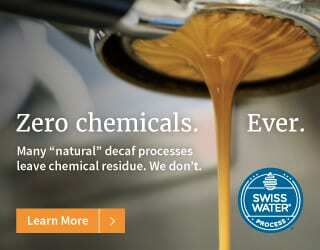 This has a huge impact on both coffee quality and successful business deals. Matti believes the ideal time frame “from harvest to the port of export should be within three to six months.” Why the variation? 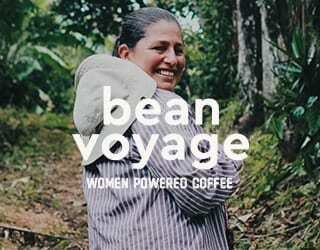 Because coffee is harvested and dried in different batches but later exported together. Make sure that all coffee within a lot falls within this three-month range. Keep the humidity level, temperature, and oxygen levels stable and relatively low. Keep coffee out of direct sunlight. Choose the right packaging. 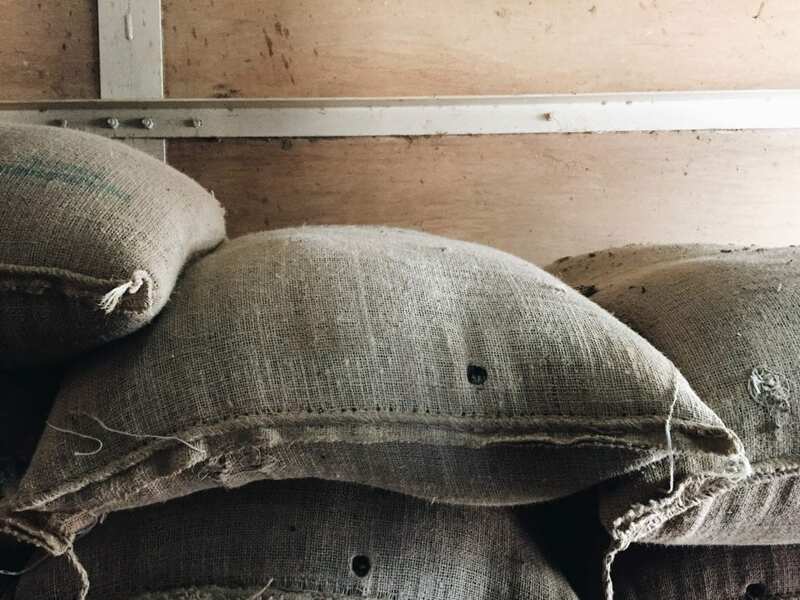 Burlap bags are cheaper but they won’t protect your coffee from moisture or oxygen. Learn more! Read Green Bean Storage: What Factors Do You Need to Control? On the topic of packaging, you should consider this both in the warehouse and during exportation/transportation. 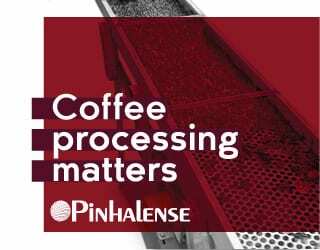 Good-quality packaging will minimize the risk of a loss of coffee quality – although it will often come at a higher price. This should be discussed with the buyer beforehand, and the contract should state what packaging will be used and who will pay for it. Remember that transportation can be delayed due to unexpected traffic, accidents, poor organization, and many other factors. This is another reason why good packaging is so important: you can never be completely sure how long it will take the coffee to arrive. 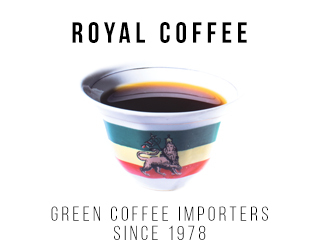 Do you know the legal requirements for exporting coffee from your country? 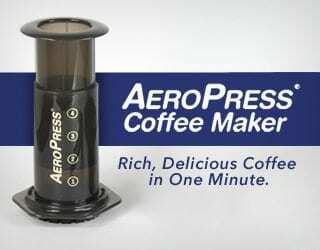 What about importing coffee into the destination country? Your coffee will also no doubt need to be accompanied by paperwork. Make sure to have multiple copies of it. These provide a visual representation of what will be expected of you (and the buyer) at every stage, meaning your delivery is less likely to be delayed because you didn’t get the right signature on a form or nobody purchased insurance. Preparing coffees for export: it isn’t easy, but it’s worth all the effort. 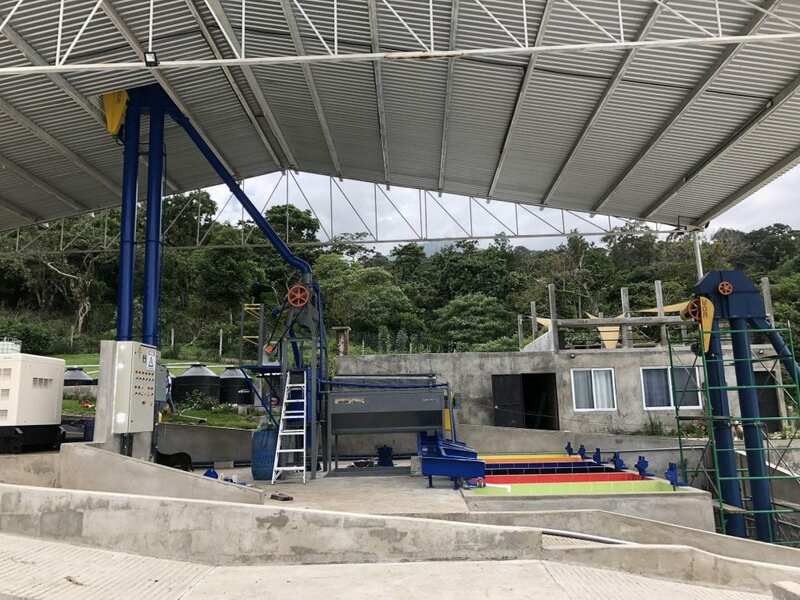 Paying attention to packaging, paperwork, the export schedule, and more can protect your coffee quality, ensure buyers remain satisfied, and ultimately result in better prices and longer-lasting business relationships.